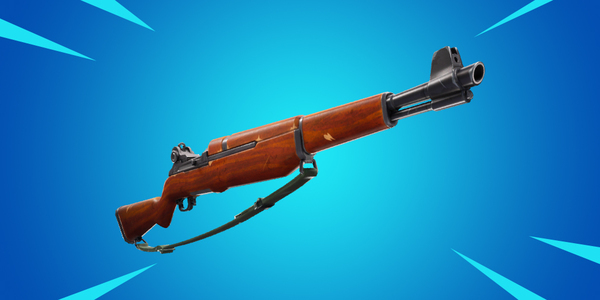 Yet another weapon has been officially teased for Fortnite. The game's loadout menu has showed the image above, stating that the Infantry Rifle will be hitting the game in the near future. While not certain, it's quite likely the rifle will be added later this week as part of the Version 7.40 update.